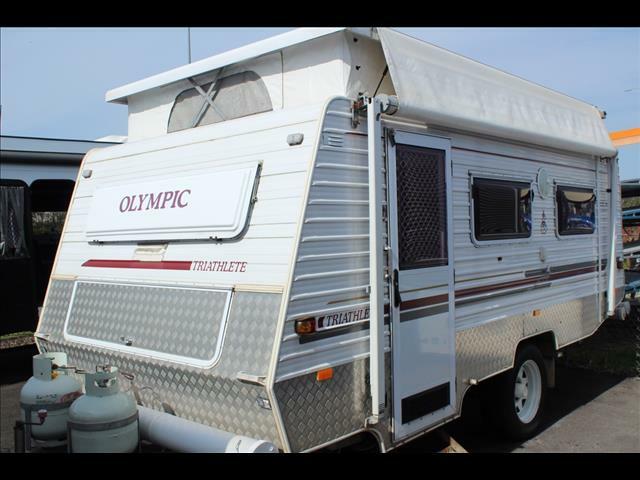 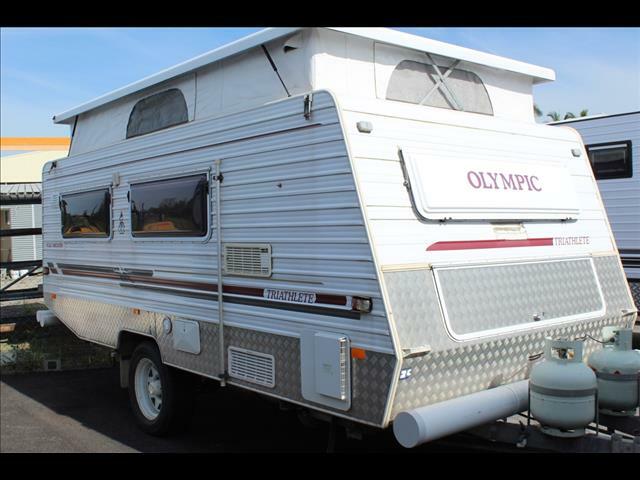 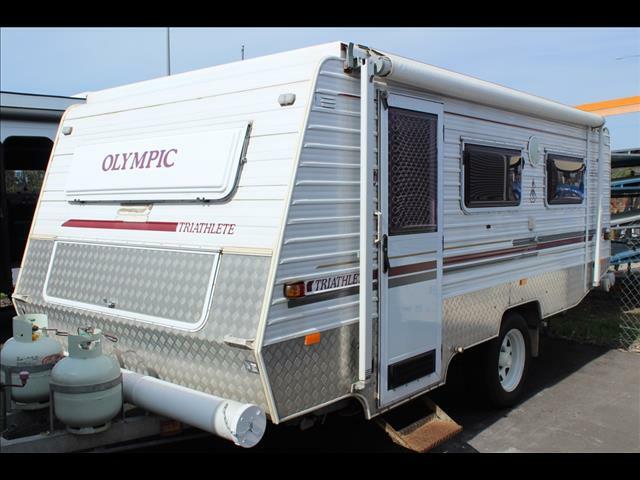 2005 Olympic Caravans Triathlete Off Road Pop Top. 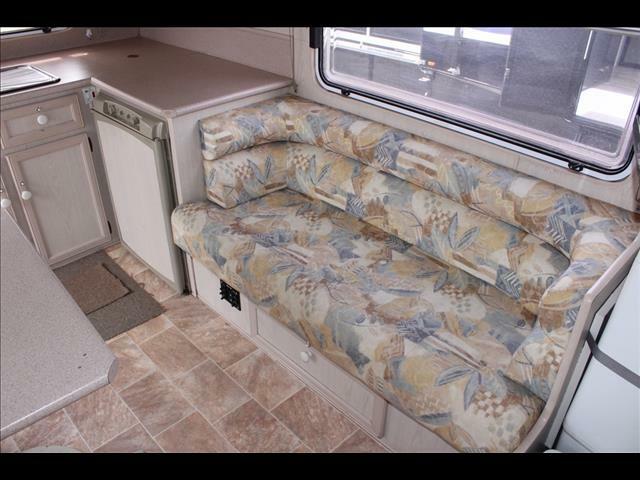 This Off Road pop top is a great little set up. 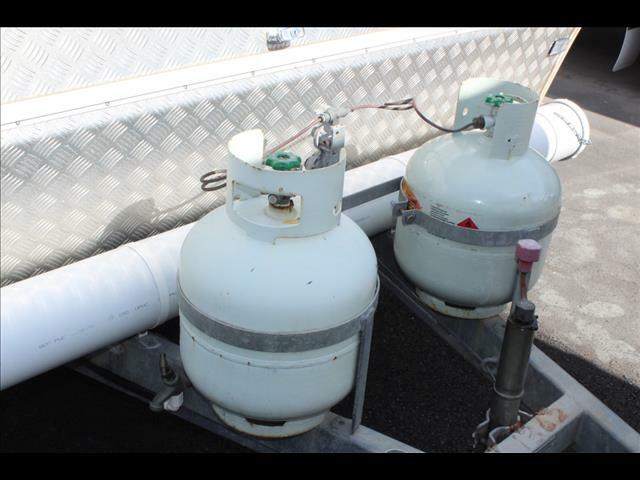 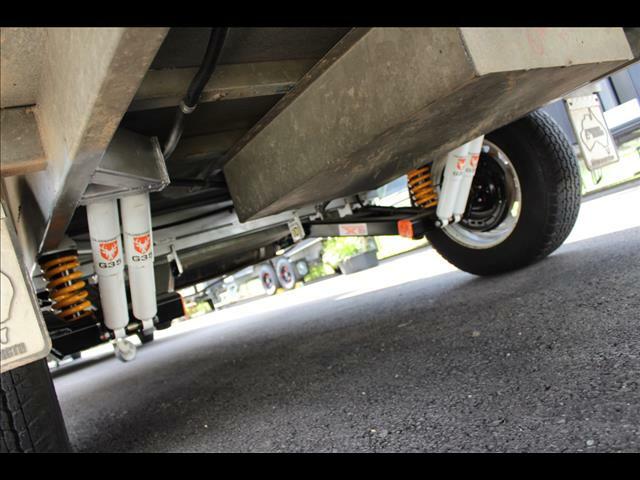 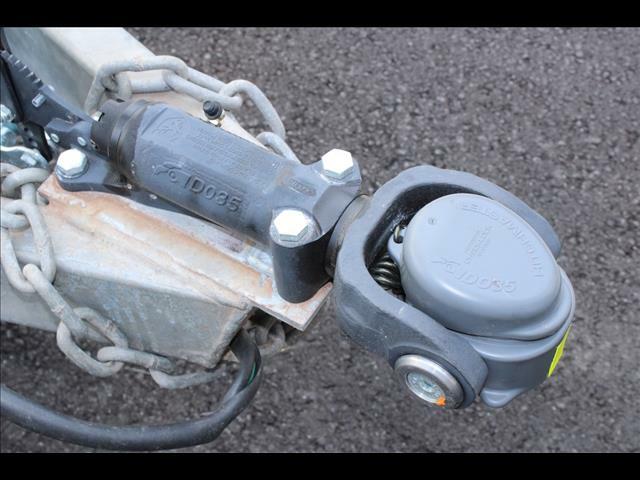 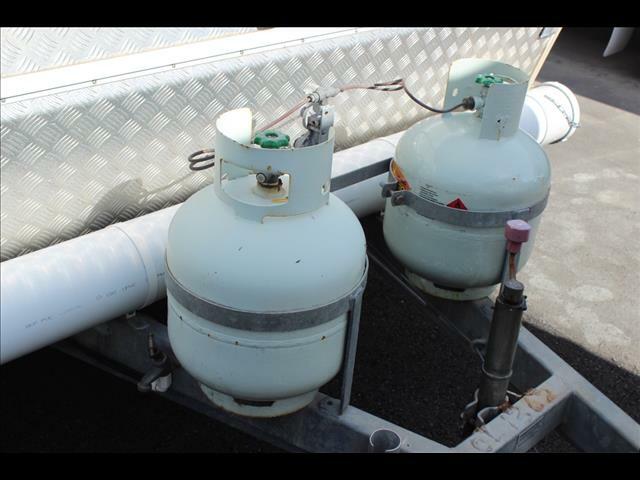 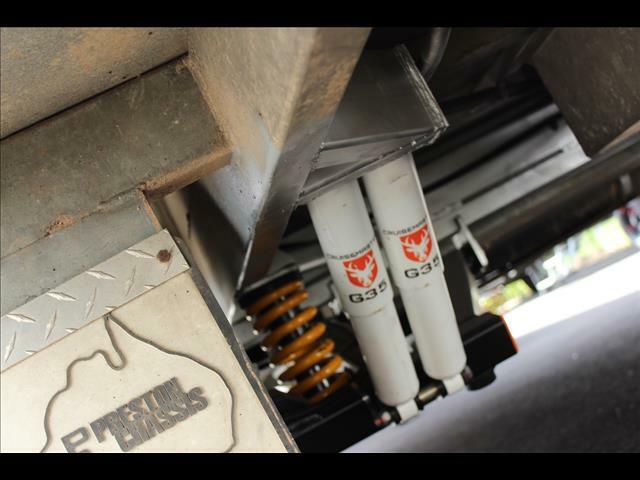 The previous owners have upgraded the suspension to Cruiesemaster XT independent coil with twin shocks giving you an ATM of 2200Kgs. 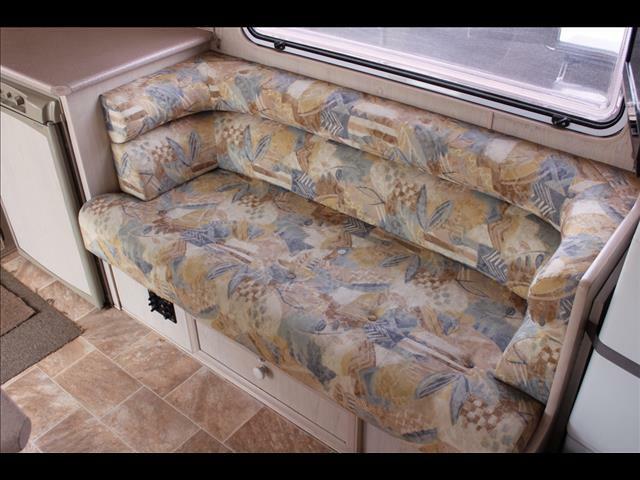 Its roof and zips are all in great condition and upholstery has been cared for. 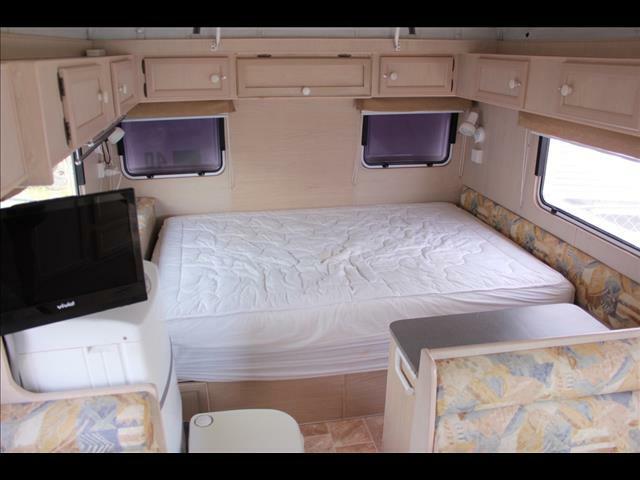 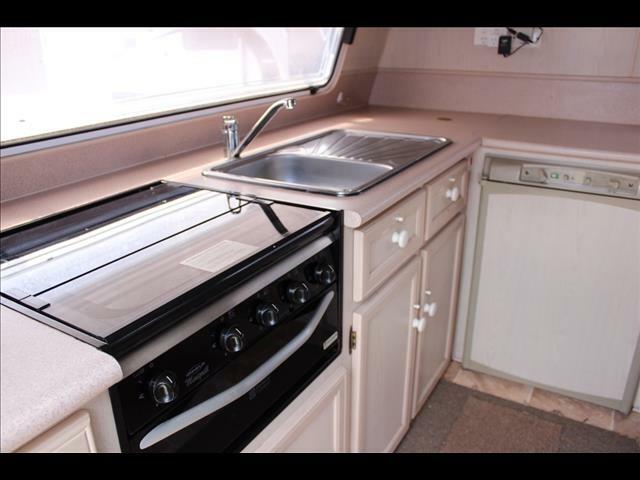 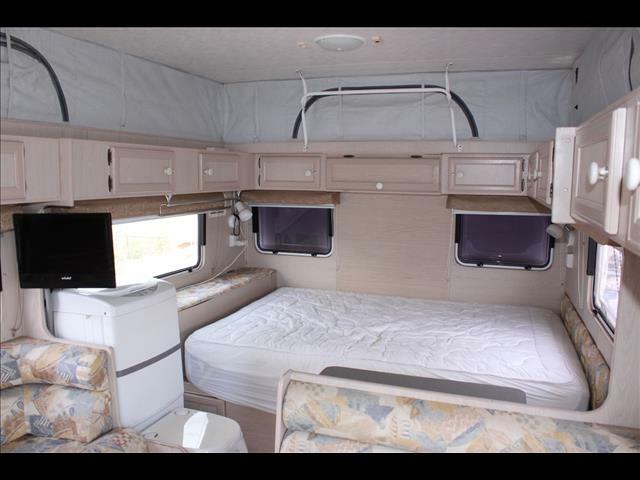 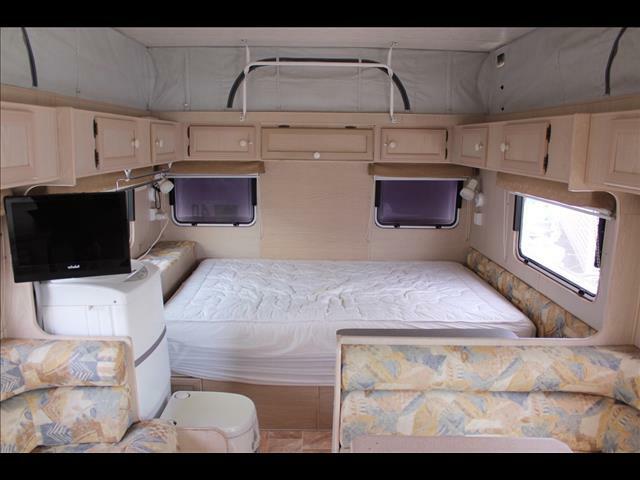 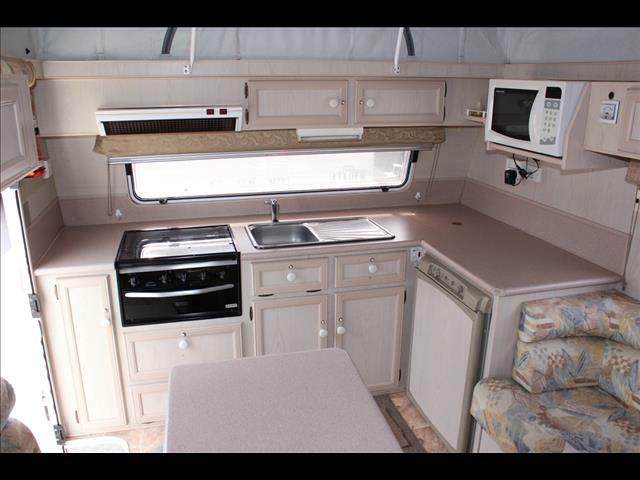 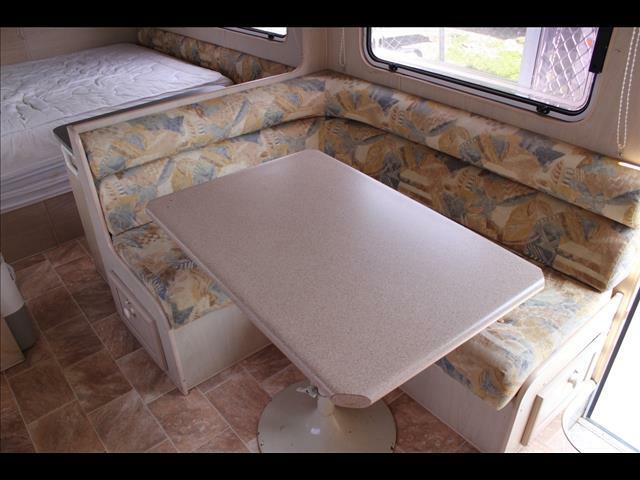 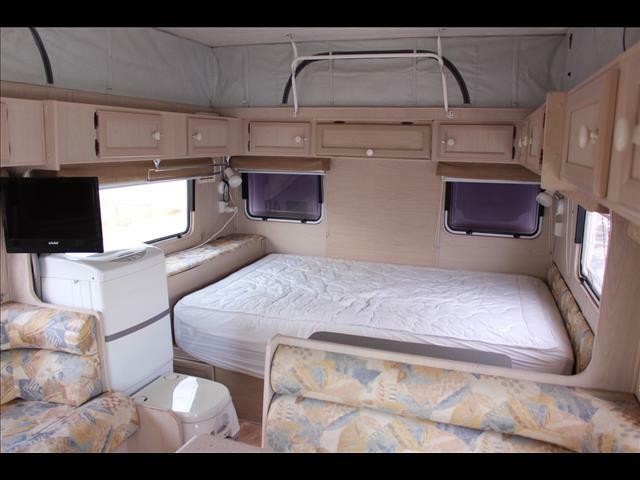 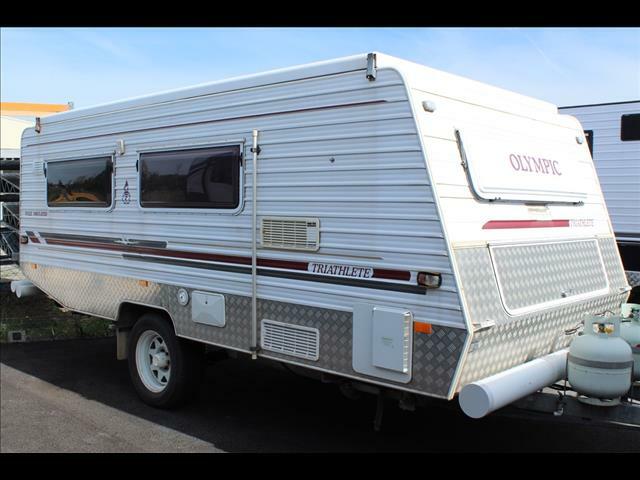 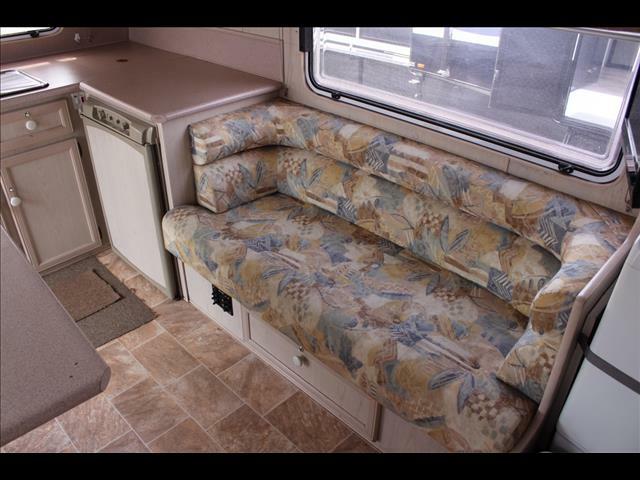 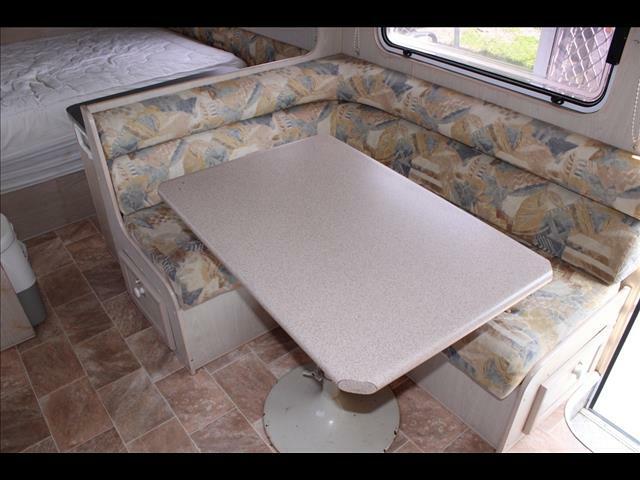 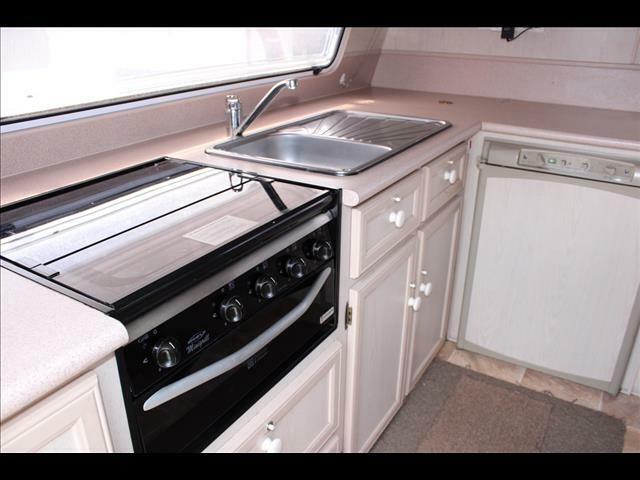 The insulated and aluminium cladded pop top is in great condition and is fitted out and ready for your next trip away.